The Patron of Cancer Council Queensland is His Excellency the Honourable Paul de Jersey AC Governor of Queensland. 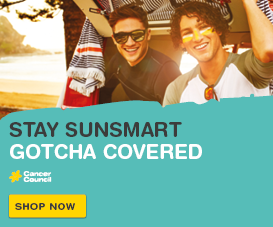 Cancer Council Queensland has a proud heritage of association with His Excellency, who served as the Chairman of the Queensland Cancer Fund from 1994 to 2001. His Excellency’s Chairmanship helped to strengthen the foundations of CCQ as we know it today. 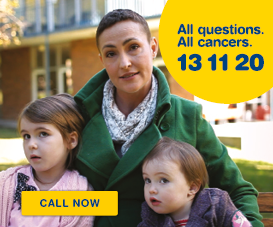 We are proud to continue this legacy today as Queensland’s leading independent organisation in cancer control. We are pleased and honoured to maintain our heritage of association with His Excellency the Honourable Paul de Jersey AC in his role as the Governor of Queensland. 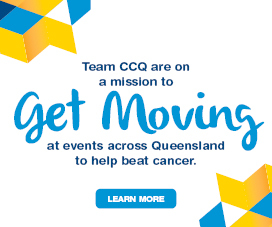 We convey our deepest appreciation to His Excellency for His tremendous service to the Queensland community and Cancer Council Queensland’s mission. For more information about His Excellency the Honourable Paul de Jersey AC, please visit Government House Queensland.